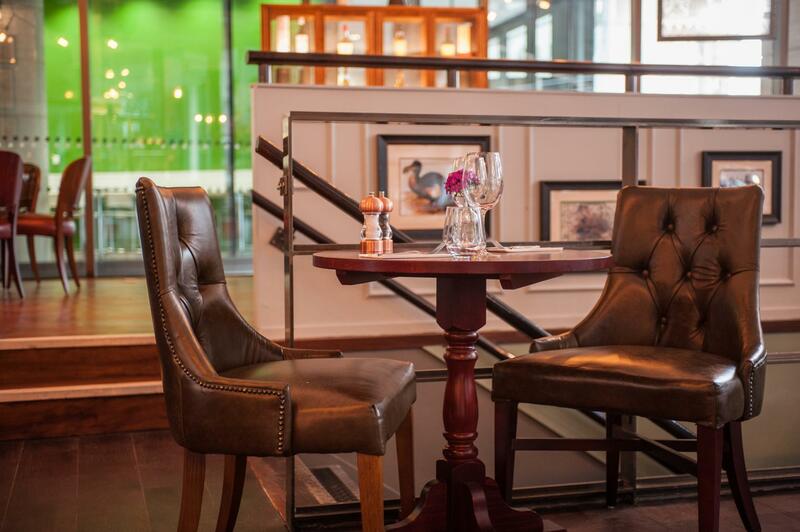 Situated perfectly near Ludgate Circus. 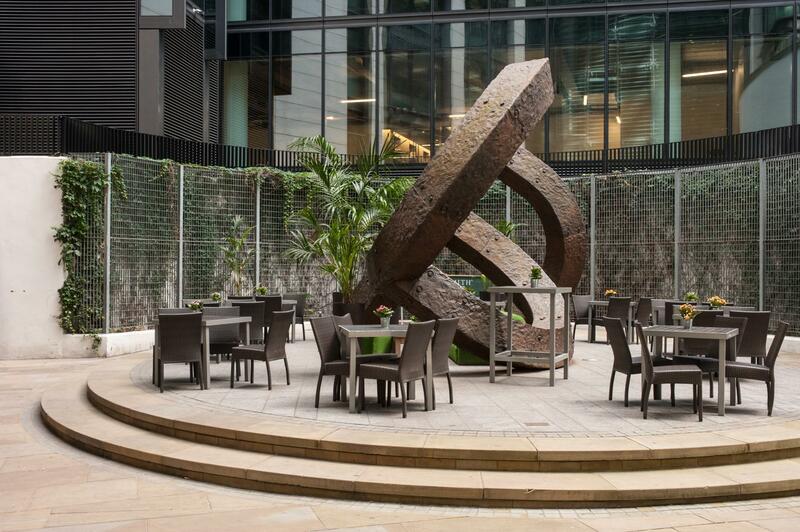 Shoe Lane provides a restaurant and bar, a mezzanine area and an outside courtyard like no other. 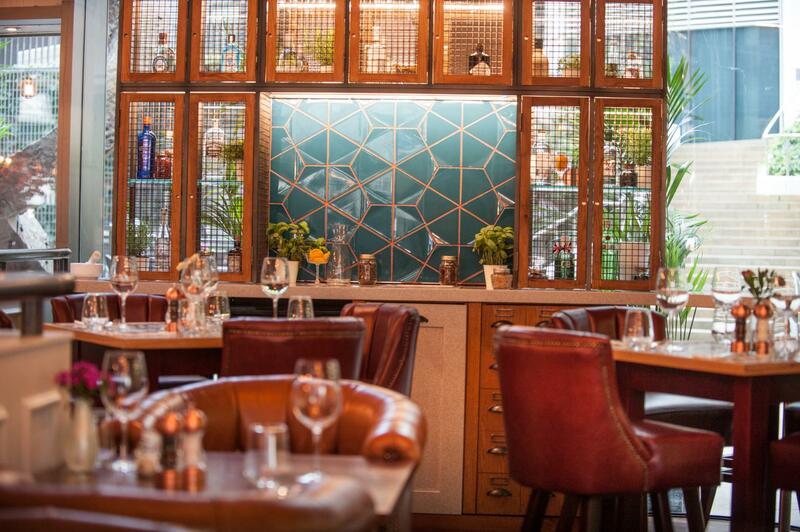 This bright and airy venue features a mezzanine area with its own spirit and wine kitchen and can host up to 100 people standing- an ideal space for after work drinks or networking events. 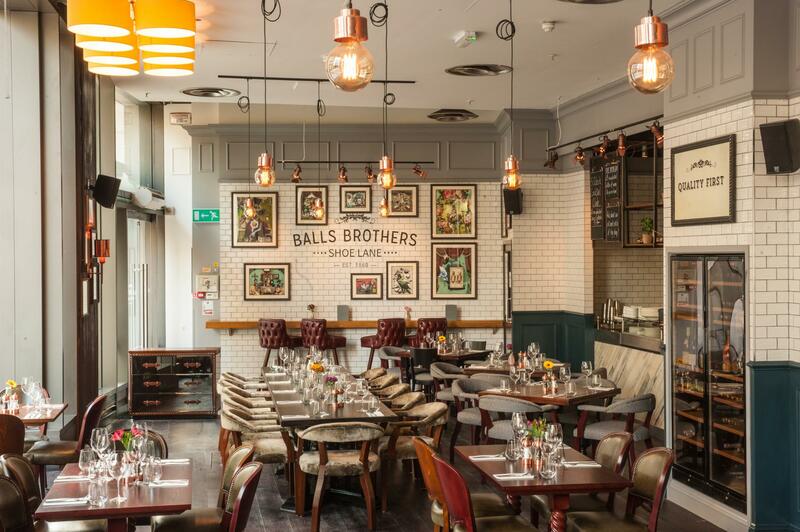 Balls Brothers Shoe Lane is a botanically themed wine bar and restaurant. The venue boasts a mezzanine area which includes its own spirit and wine kitchen as well as a courtyard which is perfect for summer parties. 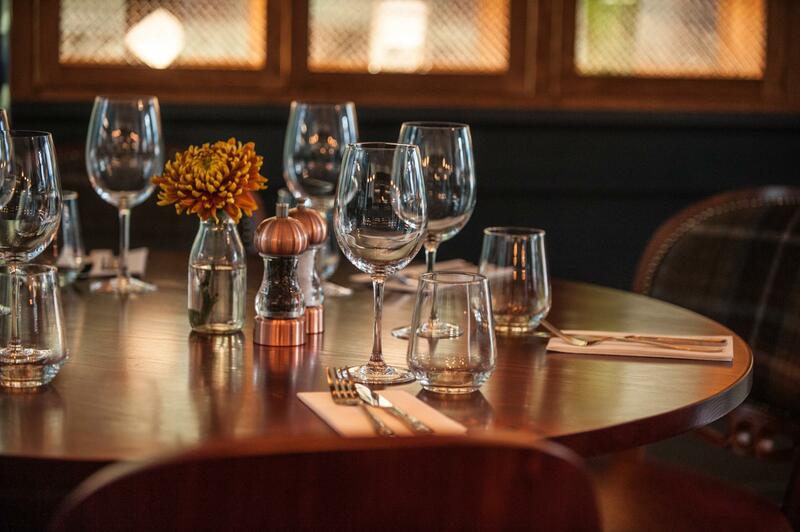 With a standing capacity of 350 in total, Balls Brothers Shoe Lane can accommodate large corporate events such as networking events, Christmas parties and conferences.